Enterprising coder Yifan Lu has been taking a keen interest in the Sony Ericsson Xperia PLAY he was loaned for a fortnight. Over the last week or so, he has managed to hack the native Playstation emulator to allow the playback of custom ISOs. 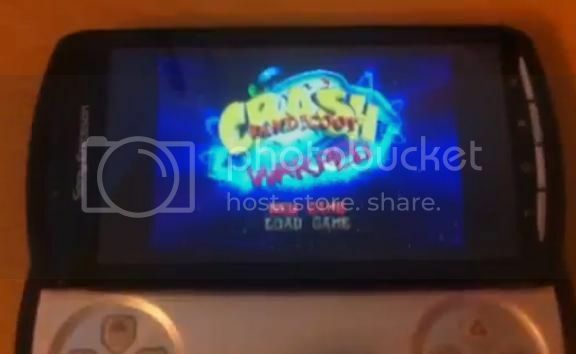 A video below shows the proof of concept with this emulator running Crash Bandicoot 3. You may be wondering how different this is to using something like FPSE (the third-party Playstation emulator available on Android Market). Well the main difference is that this is the native emulator that has been cracked so should be much better at playing PSOne ISOs than any third-party effort. Also, the games will show up in the launcher i.e. 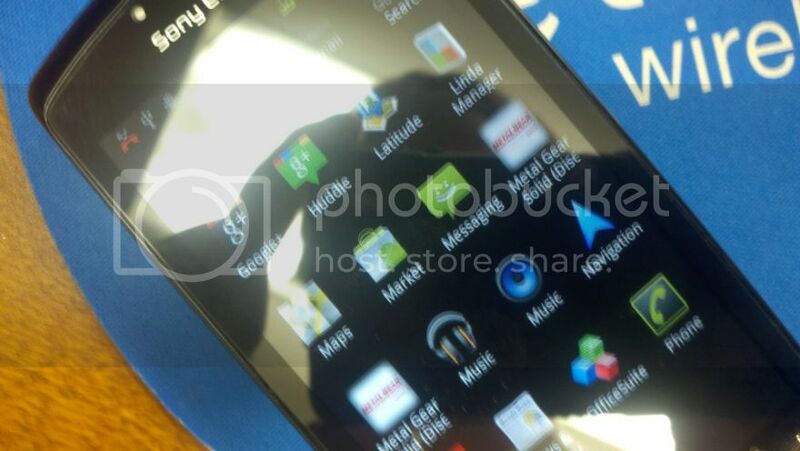 it will appear in the Playstation Pocket app (for R800i users) and the Xperia Play app (for R800x users). The picture below shows how Metal Gear Solid looks in the Xperia PLAY’s app tray. The release has been given the name PSXperia Tool and is now at version Beta 2. Yifan Lu has had to return the handset but is continuing to work on some JAVA stability issues. If you want to have a try yourself then check out this xda-developer thread. YouTube user Dethklokpie has also posted a useful tutorial video to get you started. Via Yifan Lu (1 & 2).